Congratulations to the following players. 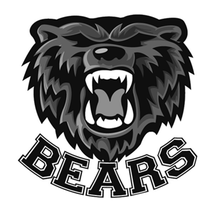 Nominations are given by coaches at all levels of high schools in the Middle Georgia area and selected by the Telegraph, based on recommendations and player accomplishments. 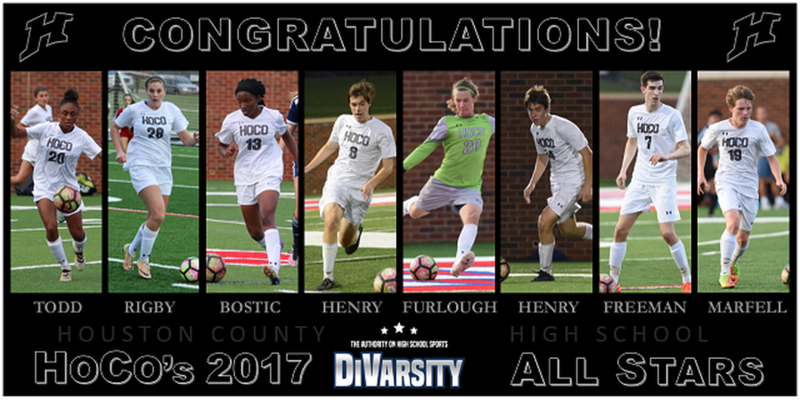 8 Varsity Players Selected for the 2017 Georgia DiVarsity All Star Game, May 20th, 2017. From Left to right: Val'Dazia Todd, Stevie Rigby, Georgia Bostic, Heath Henry, Declan Furlough, Hunter Henry, Tim Freeman, and Austin Marfell. 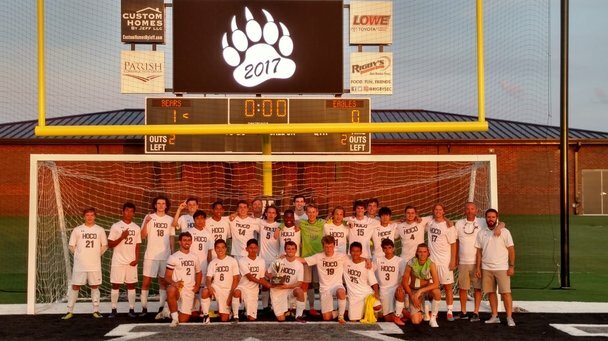 BEARS CROWNED 2017 REGION 1 AAAAAA CHAMPIONS! 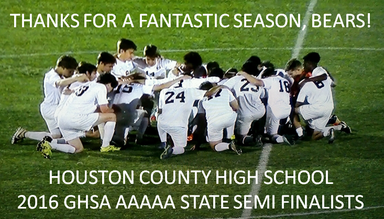 The win marks the 11th Region Title since 2003. 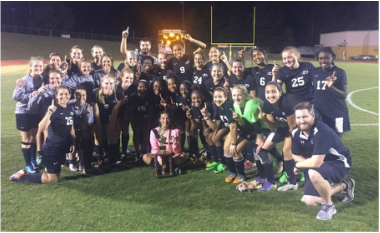 2016 GHSA Region 2 AAAAA Champions!